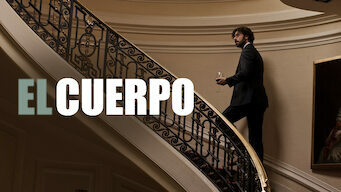 How to watch El Cuerpo (2012) on Netflix Denmark! Sorry, El Cuerpo is not available on Danish Netflix. We check Netflix hundreds of times a day, so you can check back regularly to see when it appears for streaming. We'll keep checking Netflix Denmark for El Cuerpo, and this page will be updated with any changes. When the body of a woman disappears from the morgue without a trace, one cop will need all his wits to get to the bottom of the mystery. Questions keep popping up when a body vanishes from a morgue. Corpses don't typically just get up and walk away.